I have had four different surnames over the course of my lifetime but only began using what I consider to be my proper name, Osawa Mikisew Iskwew, recently. Osawa Mikisew Iskwew. That's my name. Translated from the Cree language, it means Golden Eagle Woman and carries with it a deep spiritual significance, a reverence for my Indigenous heritage and a connection to my ancestors. It's a name that I have been carrying since the beginning of time — at least that is what I was told — but that hasn't always been true on paper. I was born Carol Morin. My guess is that hundreds of years ago there were no Indigenous Morins. It's more likely we had a traditional Indigenous name but some Indian Agent or priest couldn't pronounce it, so they made my family take an Anglicized name. I became Adams when I was adopted. Then I was Daniels — the name of my ex-husband — which I am happy to leave behind. To understand the trajectory of my names is to understand attempts to assimilate Indigenous people in Canada. 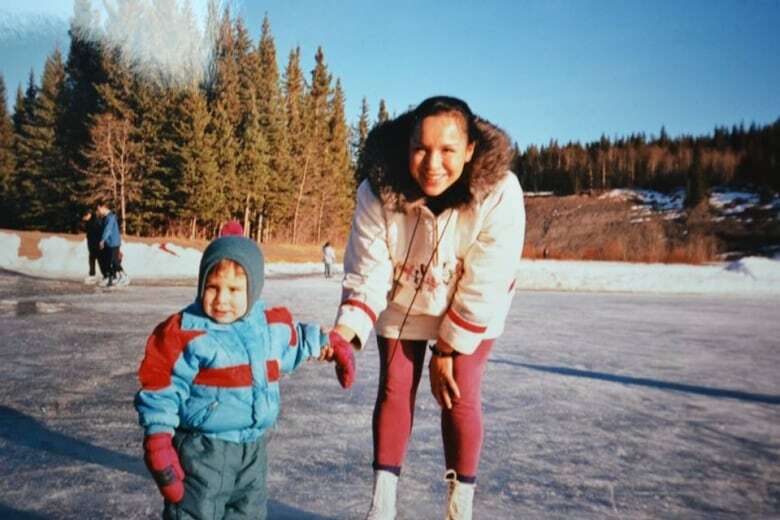 I am one of those people who was stolen from my own culture, the moment that I was born in 1963, in what's become known as the Sixties Scoop. I was taken from my mother the very moment I was born. I have no way of knowing, but I have always hoped that she was able to hold me for just a few moments before never seeing me again. She is the one who named me Carol, a name I carry with pride. That name is the only thing she gave me that I was allowed to keep. Sadly, I never got to see her again. By the time the government opened adoption records in the 1990s and I was able to reconnect with my birth family, my biological mother had passed away. But there is something to be said about genetic memory. I think she walks beside me, often, now that she is in the spirit world. And I am pretty sure she would be happy that I am embracing the name of Golden Eagle. It was given to me in a ceremony. An elder prayed that I learn this name. So now I am finally where I always should have been, carrying the name of Osawa Mikisew Iskwew. For the first time in my life, my surname matches my identity. I am a proud Cree/Dene woman and I am taking back that sacred part of me. 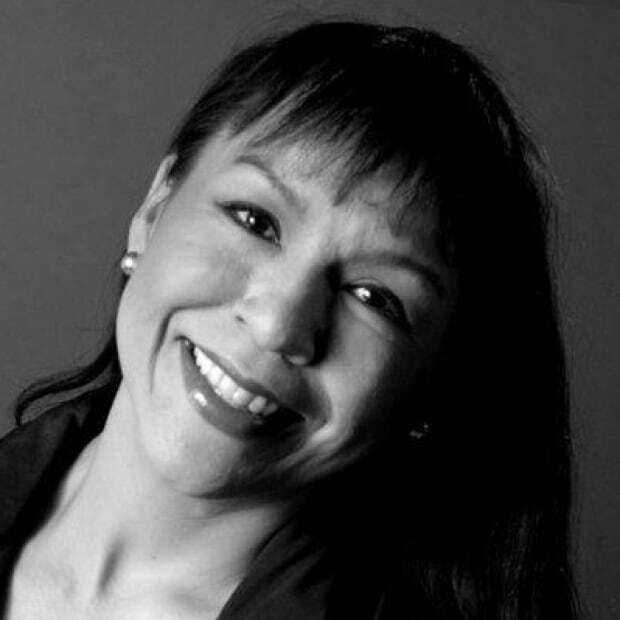 Carol Rose GoldenEagle is the author of the award-winning novel Bearskin Diary. Her first book of poetry, entitled Hiraeth, was released in early 2018 (Inanna Publications). Her second novel, Narrows of Fear, is set to be released in spring 2019 (Nightwood Editions). Her third novel, Bone Black, will be released later in the year. Carol is an Aboriginal artist, multi-disciplined in the areas of writing, storytelling, singing/drumming and visual art. She is a published poet, short story writer and playwright. As a visual artist, her work has been exhibited in art galleries across Saskatchewan and northern Canada. As a musician, a CD of women’s drum songs, on which Carol was featured, was recently nominated for a Prairie Music Award. Carol is Cree and Dene with roots in Sandy Bay, Sask. 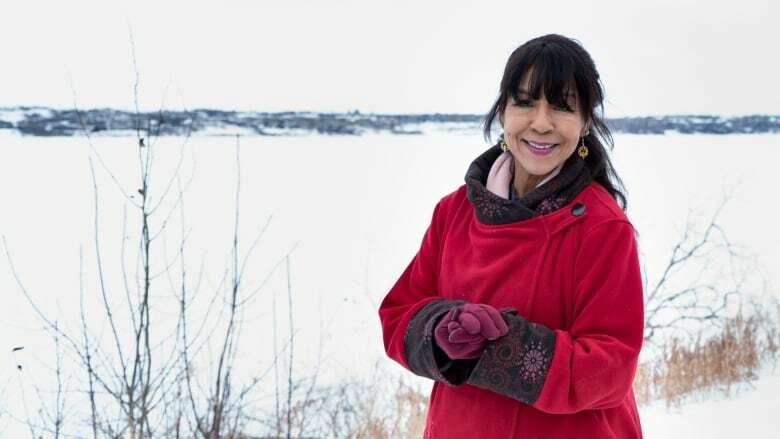 Before pursuing her art on a full-time basis, Carol worked as a journalist for more than 30 years, in television and radio at APTN, CTV and CBC.